We're here every step of the way. With emails customized for every member of your staff we can make sure that everyone has clear and concise directions from day one. Emails are customized for every job and add a personal touch that makes sure no one gets lost in the shuffle. Training from one to one-hundred. We’ve been helping local businesses make the most of their investment since 1983. 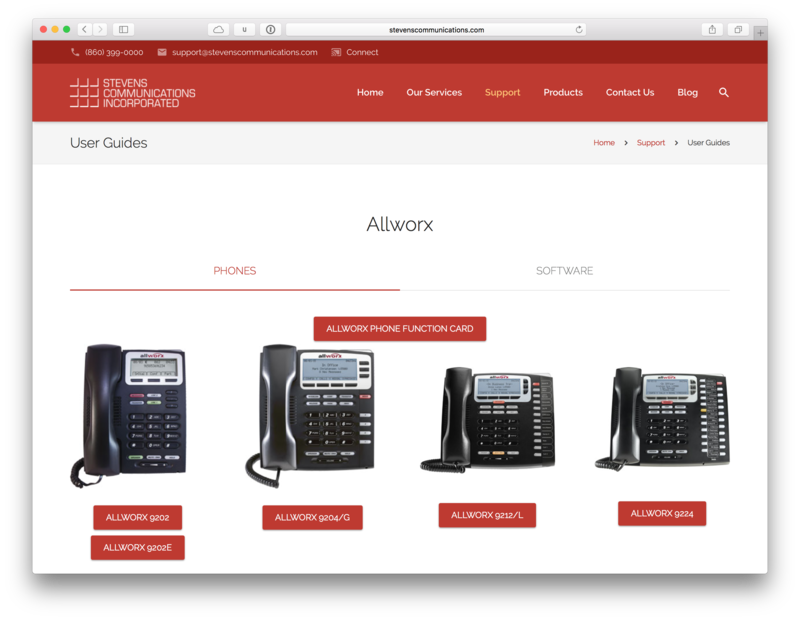 With decades of hands-on training experience we have everything it takes to help you and your staff love your new phone system. A continually improving library of content. We are constantly on the lookout for new ways to help people save time and frustration. 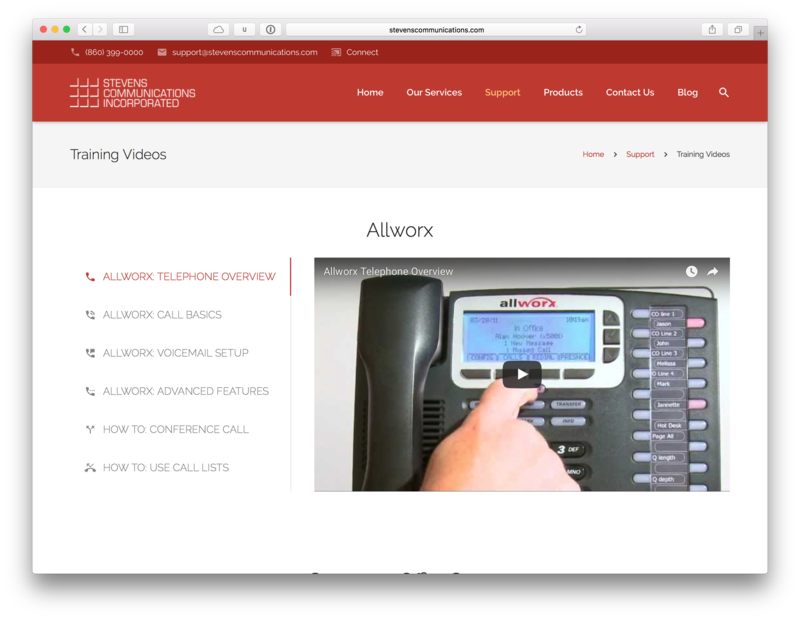 We’ve added Training Videos to our site and are always looking for new content. Is something missing? Let us know! Did you lose your manual? Maybe you lost it, maybe it ended up in the trash the last time you cleaned your desk. We maintain a library of Manuals and reference guides for every system we sell.